Are you struggling with WordPress? No worries, Pixel Chefs provides excellent WordPress support & maintenance for all WordPress lovers. 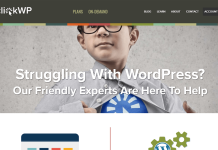 A team of qualified WordPress experts is always busy with tackling upcoming problems and solving them. 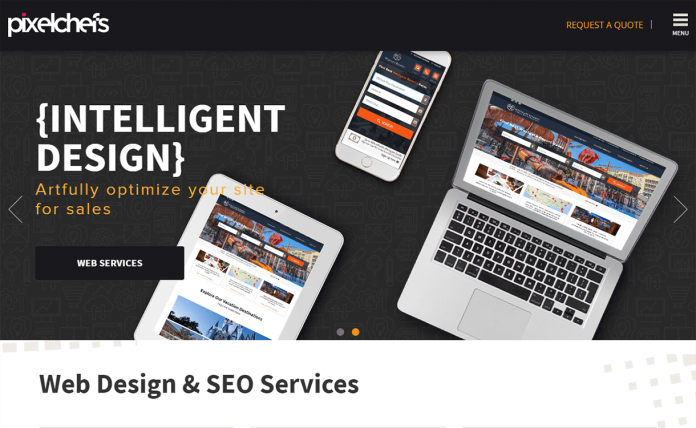 Generally, the support plan of Pixel Chefs includes theme modification, errors and debugging, custom WordPress development, Commerce integration, and UI design. So, contact them if you find any problem with your website. Pixel Chefs provide you with the finest support services and with the ideas of support and technical. Providing custom WordPress technical support and quick access to your biggest frustrations. At Pixel Chefs you can get comprehensive WP support whether you need a quick fix to a single issue or ongoing support over the long-haul. To know more about the support prices and services by Pixel Chefs – go here. Pixel Chefs are located in Orlando, Florida. So their standard time zone is Eastern Daylight Time USA (GMT-4). For further more details – contact them. See with whom Pixel Chefs has worked so far! Currently, there seems no active coupons or offers from Pixel Chefs. Find out more exciting WordPress coupons, deals and offers here! Contact Pixel Chefs for any WordPRess Support services! 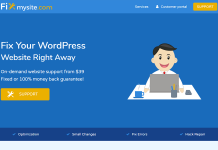 Hey Buddy!, I found this information for you: "Reliable WordPress Support and Maintenance Services – Pixel Chefs". Here is the website link: https://wpallclub.com/wordpress-supports/pixel-chefs/. Thank you.